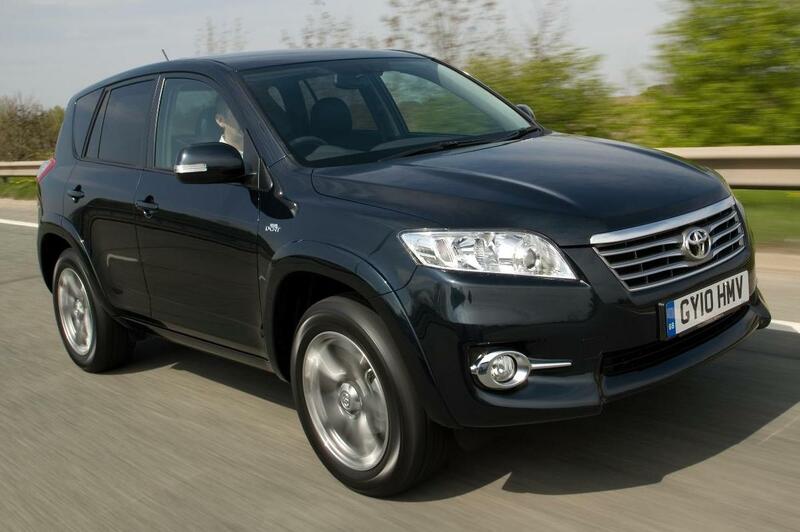 You may have heard on the news today that Toyota has issued a major recall for its vehicles in the UK. The cars concerned are the Rav4, Yaris, Auris and Corolla. It’s obviously a major setback for the Japanese firm but they are erring on the side of precaution and still make great cars. Indeed, Toyotas are great cars to lease. The firm has a rigorous manufacturing and monitoring process which has picked up an issue with the electric window switch, or Power Window Master Switch (“PWMS”), which controls the windows for the driver and passengers. On certain RAV4, Auris, Yaris and Corolla models built between September 2006 and December 2008 the possibility exists that the PWMS, located in the driver’s door, may – over time – begin to feel uneven or ‘notchy’ when it is operated. Continued operation in this condition may cause the switch to stick or become inoperable. The switch is not designed to be lubricated with commercially available lubricants. Application of these lubricants could lead to overheating and/or melting of the switch assembly. There has been one reported case in the UK. There are no reported accidents related to this issue. So what happens next? All affected owners will be contacted by Toyota GB within the next six weeks and asked to make an appointment to bring their car to their nearest Toyota centre. The dealer will check the operation of the PWMS. If the PWMS is operating properly it will be given a special, non-conducting lubrication; if the PWMS is ‘notchy’ it will be replaced with a new unit. The work should take no more than one hour and will be carried out free of charge. Specific vehicle or VIN information is expected to be made available by VOSA by the end of this week. Once available the ownership section of the Toyota website (www.toyota.co.uk) will host a registration look-up function enabling owners to check if their vehicle is within the affected range of production. Owners wanting additional information should contact Customer Relations on 01737 367600. This entry was posted in News and Views and tagged 2008, auris, caption, car, corolla, Customer Relations, LS, PWMS, rav4, toyota, Toyota Rav4, Toyota recall, UK, VIN, VOSA, Yaris by Steve Lumley. Bookmark the permalink.